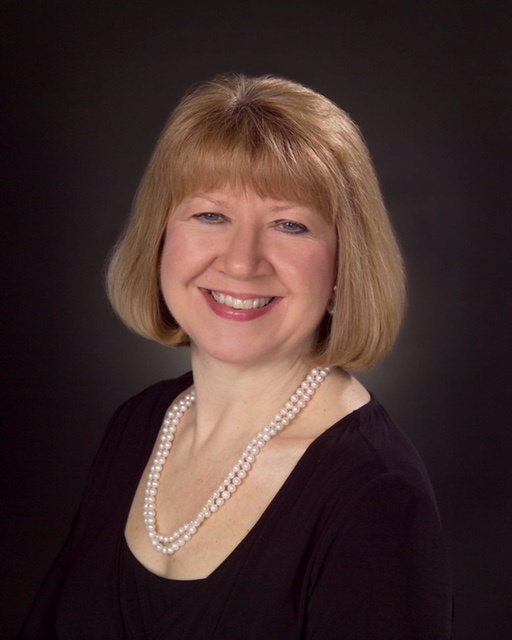 The Farmers National Bank of Emlenton announced that Linda J. Fisher has joined the organization as Vice President, Senior Credit Officer. 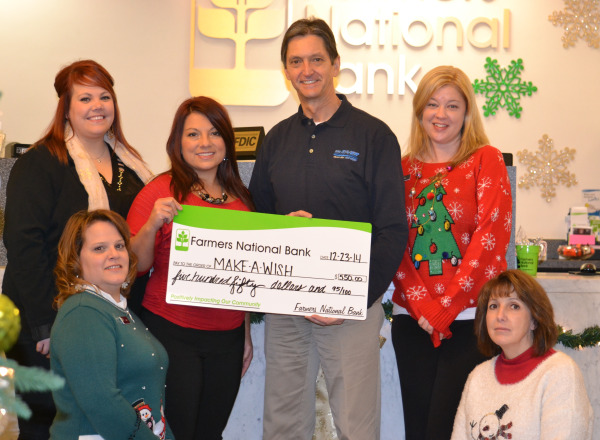 Emclaire Financial Corp (NASDAQ: EMCF) (Emclaire), the parent holding company of The Farmers National Bank of Emlenton (Farmers National), and United-American Savings Bank (OTCBB: UASB) (United-American) jointly announced today that they have entered into an Agreement and Plan of Merger providing for the acquisition of United-American by Emclaire. 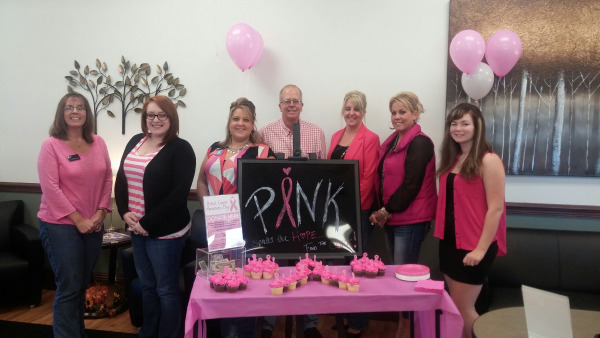 The Farmers National Bank of Emlenton recently hosted a bank-wide Pink Out Day in support of October’s Breast Cancer Awareness Month. 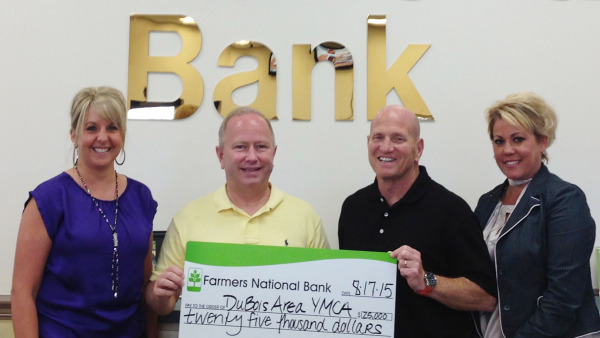 Over $700 was raised between the Bank’s 15 offices, all located in Western Pennsylvania. 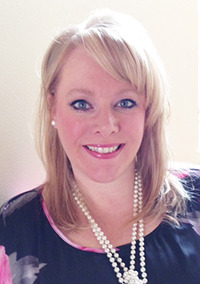 The Farmers National Bank of Emlenton announced that Kelli J. Hilinski has been named Branch Manager of the Knox Office in Knox, Pennsylvania. 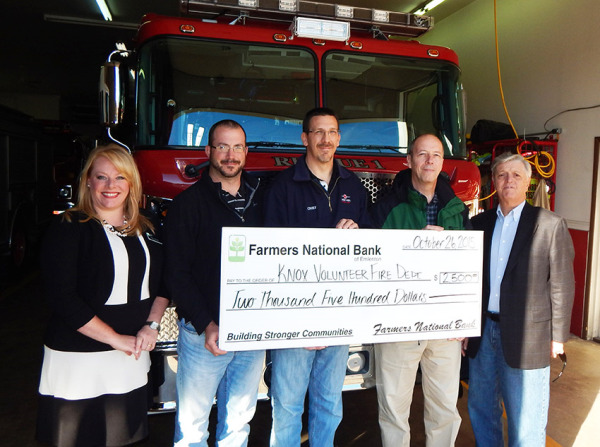 The Farmers National Bank of Emlenton recently donated $6,515 to the United Way of Venango County in support of their annual fundraising campaign for 2015.